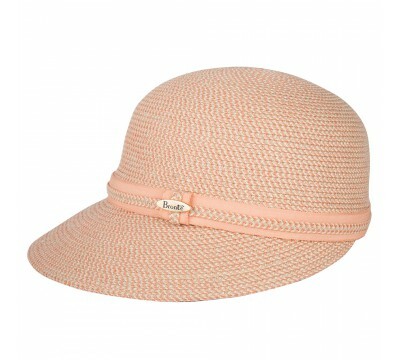 The new sun cap Linda by Bronté is designed to give you great protection against UV light. The extra-wide peak (8 cm) covers the whole face, from ear-to-ear. A great relieve and protection if you suffer from sun allergy or you need to protect your skin from the damage of the sun. The cap has a casual look and is practical for sports and leisure. Do not forget to take Linda on a holiday or for a city break. 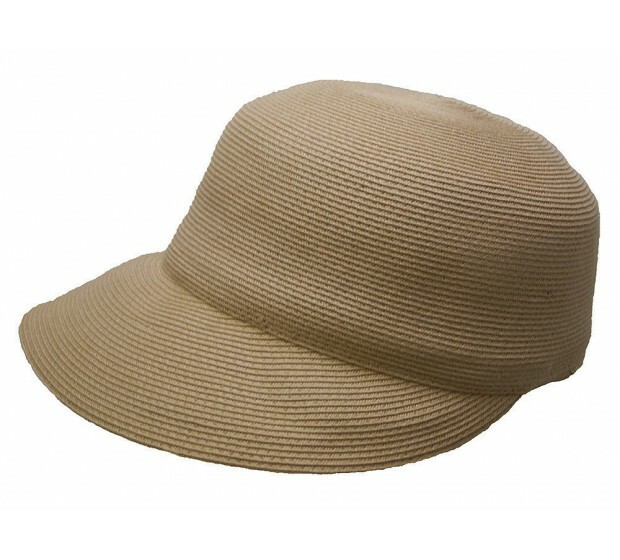 The cap is foldable and made of natural straw and cotton. 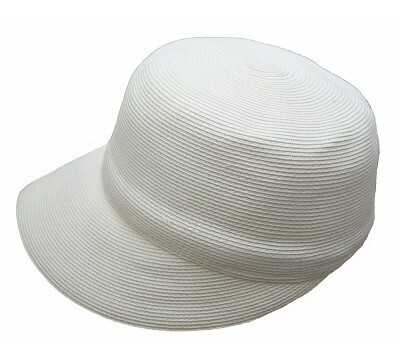 The hat size can be adjusted thanks to the OSFA system, inside the cap. Linda is available in white, dusty pink, sand, black and pale grey. Linda - coral/natural The new summer cap Linda by Bronté is developed to give gr..